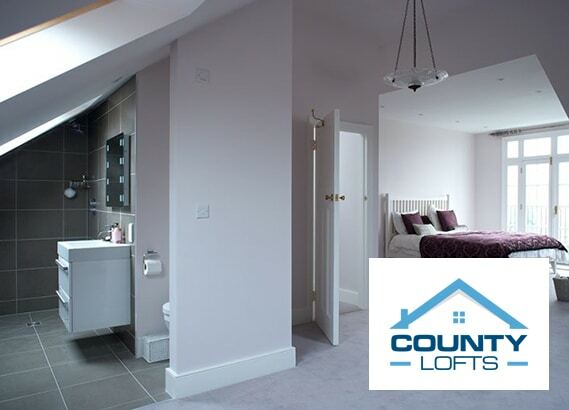 A specialist loft conversion company, County Lofts operate throughout North London and Essex. The client had a proven track record, and a great reputation. However, this was not represented by their digital presence and their website lacked any meaningful traffic volumes. The primary challenge was to increase traffic volumes to the website; however, it quickly became clear that a new site was required to provide the required information and guidance to visitors. It was also necessary to ensure the site could provide something extra, when compared with the immediate competition. With relatively expensive generic keywords careful budget allocation was a requirement to avoid wasted spend. A multi-faceted approach was undertaken comprising the design and build of a new website which could promote the clients existing reputation to a wider audience. The site includes an online pricing tool, multiple case studies and a highly detailed construction guide for users. Obtaining a quote was made as simple as possible. Traffic was delivered to the new website through Google AdWords and Bing Ads. The pay per click option being the most immediate way to provide measurable traffic. With the use of suitable goals set in Google Analytics and AdWords Conversion Tracking for the key user activities on the site, we have been able to refine the paid search to a highly efficient mix of campaigns and ad groups, delivering a consistent flow of interested visitors to the website. It was also necessary to overhaul the client’s Local visibility through Google My Business, there was a combination of multiple entries and mismatched information which needed to be consolidated. Organic traffic has continued to grow steadily without the use of any overly sophisticated SEO solutions, being simply reliant on quality content and search relevance. These increases have enabled the diversification of the budget, allowing experimental campaigns to be created in the paid search accounts without any detrimental effect on the number of converting visitors. 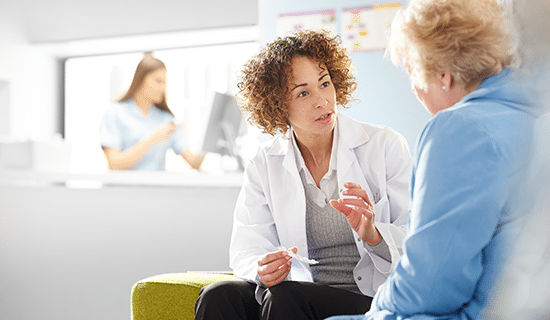 A long standing healthcare provider in Dubai, the client was wanting to increase interest in highly specialised medical treatments in Dubai. They were also in the process of opening a brand new hospital in India. 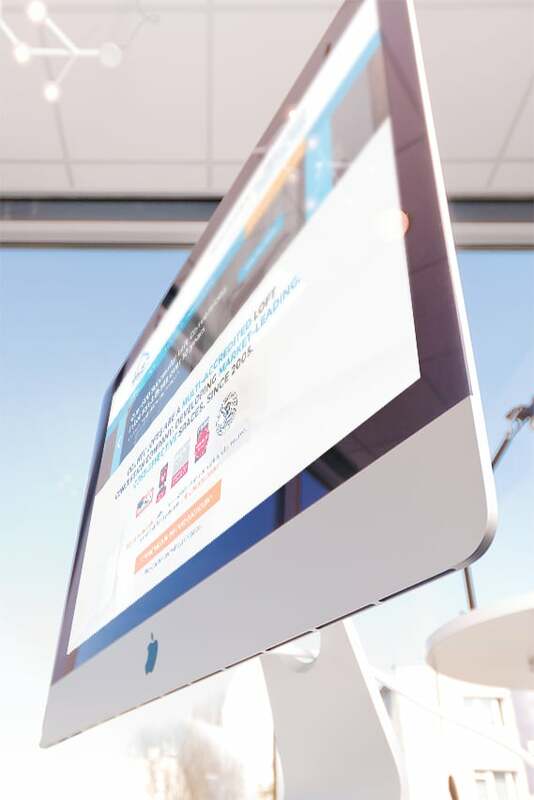 A specialist office furniture company, delivering in London and Northampton, the client had an enviable reputation and client base visiting their showrooms, but they were struggling to develop the e-commerce side of the business. Let our digital experts know about your project. We do not collect personal information about you when you visit our website unless you choose to provide that information. We use this information to help us make our site more useful to visitors. If you provide persona information (e.g., by sending an e-mail or completing a form on our website), we will use that information to respond to your message. Submitting voluntary information constitutes consent to the use of that information. We do not pass information over to third parties for commercial marketing. We make every effort to disclose clearly how information is used at the point of collection. This site may have links to other organisations provided with their permission. Once you visit another site, you are subject to the privacy and security policies of the new site. We do not guarantee the accuracy, relevance or completeness of information contained in a linked site. We do not endorse the organisations or individuals maintaining sites that we link to, any views they express or any products or services they offer. “Cookies” are small bits of text that are either used for the duration of a session (session cookies) or saved on a user’s hard drive in order to identify that user the next time they visit the website (persistent cookies). This website does not use persistent cookies or any other persistent tracking technology. We may use session cookies to provide streamlined navigation. These session cookies are deleted from the server after your session ends. We maintain official pages or accounts on several third-party social media websites. Your activity on these third-party sites is governed by the security and privacy policies of the third-party sites. Third-party sites may share information with the general public, user community and the third-party site operator. We use Google Analytics, a third-party web measurement technology. Google Analytics places a cookie on your computer so that it can recognise your computer if you visit our website in the future. This cookie does not collect personal identifying information. Visitors who choose to disable this web measurement tool will still have full access to our website. Google Maps and Google Earth map information and photographic imagery are used under license. Data presented using Google Maps/Google Earth are in the public domain and made available in open standard KML/KMZ format. The map information and photographic imagery may contain trade names, trademarks, service marks, logos, domain names and other distinctive brand features. This does not imply an endorsement of Google, Google Maps or Google Earth products or services. By using our website, you accept these terms and conditions in full. If you disagree with any part of these terms and conditions, you must not use our website. If you register with our website we will ask you to expressly agree to these terms and conditions. We may update these Website Terms and Conditions of Use from time to time for legal or regulatory reasons. Any changes will be notified via an announcement on the Website. The changes will apply to the use of the Website after we have given notice. If you do not wish to accept the new Terms and Conditions you should not continue to use the website. If you use the Site after the change comes into effect, your use indicates your agreement to be bound by the new Website Terms and Conditions of Use. The content of the Website is protected by copyright, trademarks and other intellectual property rights. You may retrieve and display the content of the website on a computer screen, store in electronic form on disk or print for your own personal, non-commercial use, provided you keep intact all and any copyright and proprietary notices. You may not otherwise reproduce, modify, copy or distribute any of the materials or content on the Website without written permission from the Company. You may not use the Company Website for any of the following purposes: disseminating any harassing, libellous, abusive, threatening, harmful, vulgar, obscene, or otherwise objectionable material; transmitting material that encourages conduct that constitutes a criminal offence, or otherwise breaches any applicable laws, regulations or code of practice; interfering with any other person’s use or enjoyment of the Company Website; or making, transmitting or storing electronic copies of materials protected by copyright without the permission of the owner. You will be responsible for our losses and costs resulting from your breach of this clause. Although we aim to offer you the best service possible, we make no promise that the Website will meet your requirements. We cannot guarantee that the Website will be fault-free. If a fault occurs you should report it to customercare@wearetp.co.uk and we will attempt to correct the fault as soon as practicable. Your access to the Website may be occasionally restricted to allow for repairs, maintenance or updates. We may suspend, restrict or exclude your use of the Website at our reasonable discretion. The Company Website may provide content from other sites. While the Company tries to ensure that material included on the Website is correct, it does not make any warranties or guarantees in relation to that content. If the Company is informed of any inaccuracies on the Website we will attempt to correct the inaccuracies as soon as practicable. The Company Website may contain advertising and sponsorship. Advertisers and sponsors are responsible for ensuring that material submitted for inclusion on the Website complies with relevant laws and codes. We will not be responsible to you for any error or inaccuracy in advertising and sponsorship material.